The Naturopathic Physicians Licensing Examination (NPLEX) Part 2 is recognized as the most important licensing exam to be written by Naturopathic Doctors across North America. Passing NPLEX 2 demonstrates that you have the experience, education, and competency to be an effective practicing Naturopathic Doctor. 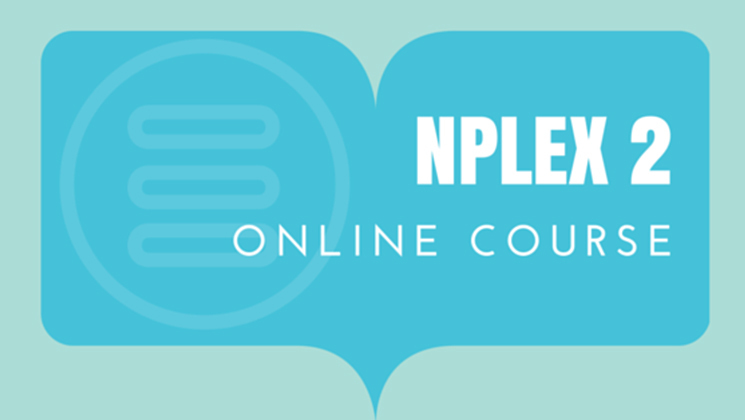 NPLEX 2 requires you to pass a case-based 400-question multiple choice exam, and this course is designed to help you review content and show you the shortcuts to achieve an optimal score. Through many hours of content with numerous lectures and practice questions, this comprehensive exam-prep course covers everything you need to pass the test. Students have access to full length lecture notes, video lectures, and a toolkit of test-writing tactics. With these tools, you will have access to all exam topics, expert instructions, and handy study materials to make preparing for the exam fast and easy. 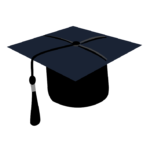 You must have graduated from an accredited naturopathic medical institution or be currently enrolled in your final year of education at an accredited naturopathic medical institution. I very much appreciated your videos and I think that they made a huge difference in my ability to remember the massive amount of information. I'm a kinesthetic learner and your videos allowed me to create specific memories for just about everything. Having all the notes along the way and hearing the explanations and watching the videos is incredibly helpful. The biggest challenge in studying for NPLEX 2 is the volume of material. This course will prepare you by helping you focus on what is most important so you can make your study time extremely efficient. Study resources will be reviewed and explained. You will be taught exactly how questions are uniquely formulated for NPLEX 2 and what the test-writers are looking for in each section of the exam. This course has been shown to improve pass rates for NPLEX 2. We have consistently had the highest feedback ratings from student feedback surveys across North America since 2010! Graduates have said they have passed certain test sections based solely on specific suggestions from the course. Feedback is always incorporated and the course is updated on an ongoing basis. You will be armed with the tools required to perform your absolute best. Using stats that we’ve obtained, we will share everything you need to know about NPLEX 2. We will also show you how to use this information to your advantage. This is the only course you will need to take to be completely prepared.